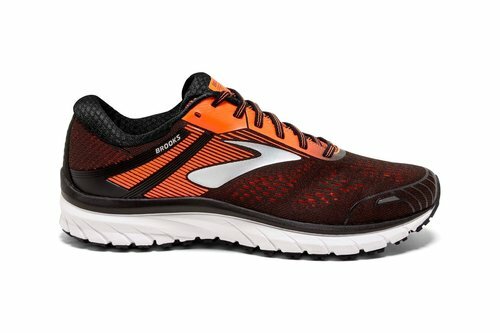 These go-to running shoes are at the intersection of comfort and support so make sure you're lacing up these Adrenaline GTS 18 Mens Running Shoes by Brooks in a Black and Orange colourway. 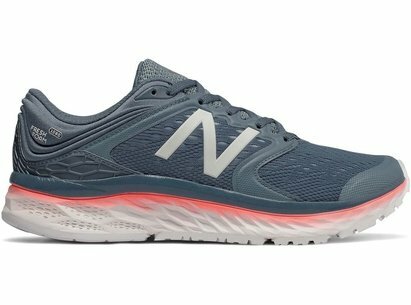 These running shoes have a softer cushioning creating a smoother ride. 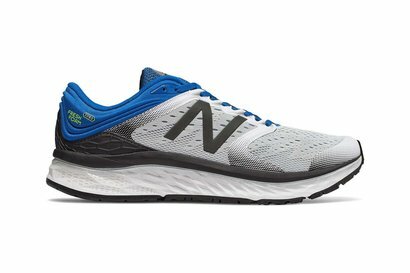 A streamlined engineered mesh upper delivers the same devoted feel, with a sleeker fit. The Progressive Diagonal Rollbar (PDRB) aligns your body for every stride. 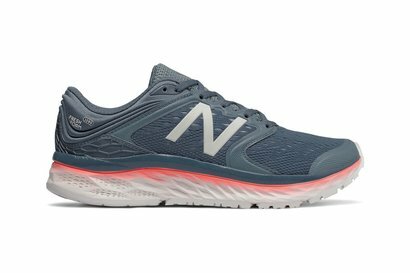 Known for support these shoes take your strides with them.